We install two types of water heaters, tankless and traditional. Read below for a description of both. Tankless water heaters, also called on demand water heaters, heat water as it comes through the system. This is different from a traditional water heater which has a large tank of water that must be kept hot for ready use. Why a tankless water heater? Tankless water heaters can be advantageous for several reasons. Energy efficiency - Since water is only heated as needed it can means lower utility bills. Space - Since a tankless water heater does not need a tank of already heated water it uses significantly less space. In many homes in southern California space is a rare commodity. Longevity of the hardware - Since the unit does not keep constant water in the system there is less corrosion over time. Tankless water heaters also have several disadvantages. Gas line upgrade - Most tankless water heaters require an installation of a larger gas line which can cost up to $2000. 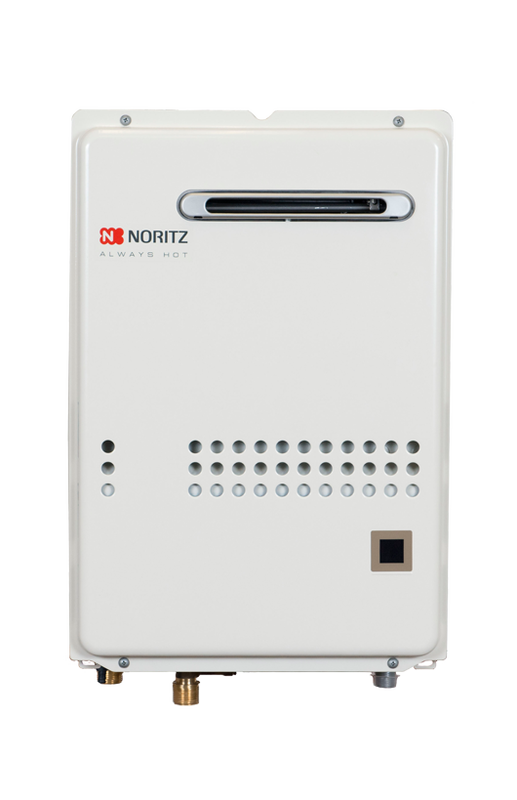 Cost - Tankless water heaters have a much higher purchase price compared to traditional water heaters. Water is a Traditional tank water heater? A tank water heater keeps a specific amount of water in the tank and heated to a specific temperature at all times. After 70% of the water is used, the water will become lukewarm and eventually get cold. the recovery time tends to be between 30 minutes to 90 minutes depending on the gallon size. Traditional water heaters can be advantageous for the several reasons. Installation - They are less expensive to install because most houses already have a gas or electric line installed and ready for use. Price - Traditional water heaters tend to be less costly than tankless water heaters.